Rarely available 2 bed 2 bath end unit, lots of natural light. 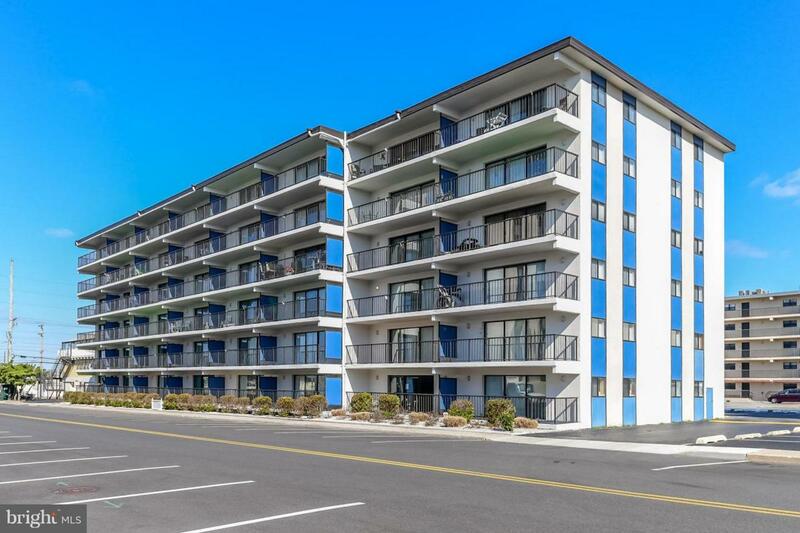 This unit is deeded as a 2 Bedroom, but Is currently Being Enjoyed as a 3 Bedroom! Recently remodeled kitchen with solid wood cabinets, soft close cabinet doors, Solid surface counter-tops, breakfast bar. Porcelain tile in the kitchen , living room and hall. Over-sized den is able to be enjoyed as the third bedroom. Freshly painted. Fourth of July fireworks from north side park can be enjoyed from the privacy of your large balcony. Listing courtesy of Atlantic Shores Realty Llc.